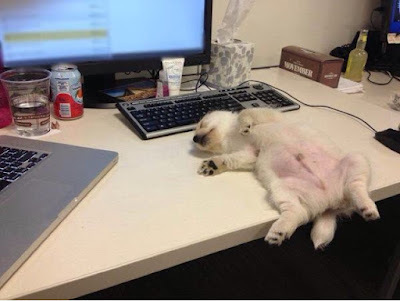 Cassandra: Jo Rowling's desk and Yorkie pup! Jo Rowling's desk and Yorkie pup! I'm dying of the cute!